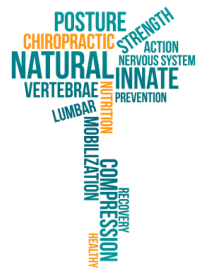 At Movement Chiropractic and Wellness we strive to offer the most up-to-date and cutting edge chiropractic and rehabilitation in California. We offer a wide array of services to help YOUR individual needs to get you better, faster. - Seminars for Trainers, coaches, and athletes on mobility and strength movements to prevent injury and increase performance.